Ever heard of chá gordo, or fat tea? 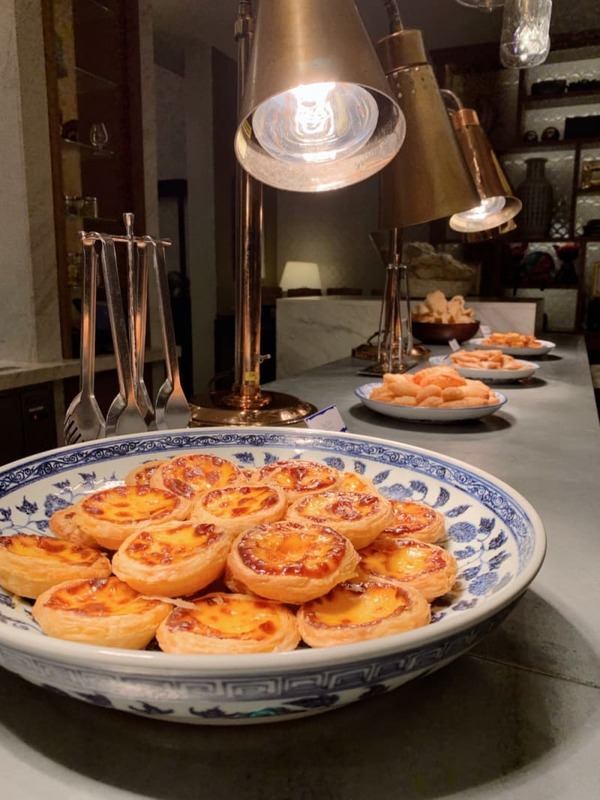 In reflecting on my knowledge of Macanese delicacies, I was of course familiar with the Portuguese egg tart, the pork chop bun and African chicken. But I’d never come across this traditional family-style afternoon tea. 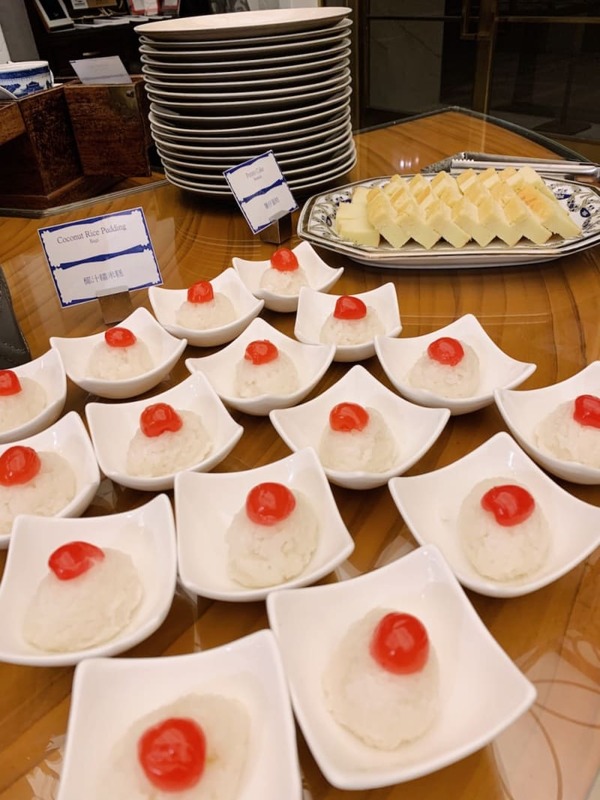 In the past, chá gordo was usually a luxurious, celebratory tea held by well-to-do Macanese families with large kitchens and numerous staff. While the feast could be held for any occasion, most were prepared in line with religious holidays such as Christmas and Easter or for special occasions like weddings, christenings and birthdays. As times have changed (i.e., families have grown smaller and eating out has become more trendy), chá gordo’s popularity has faded, but there are some who want to keep this tradition alive for the new generation. Enter The Manor at The St Regis Macao. 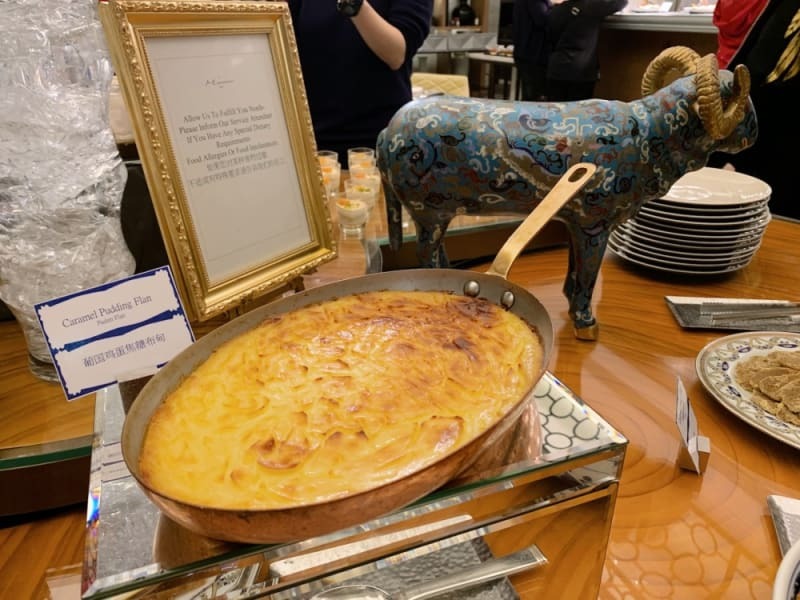 Since 2018, this five-star hotel has partnered with Macanese food expert Chef Antonieta Fernandes Manhao to create a chá gordo spread that will satisfy long-time partakers and newbies alike. 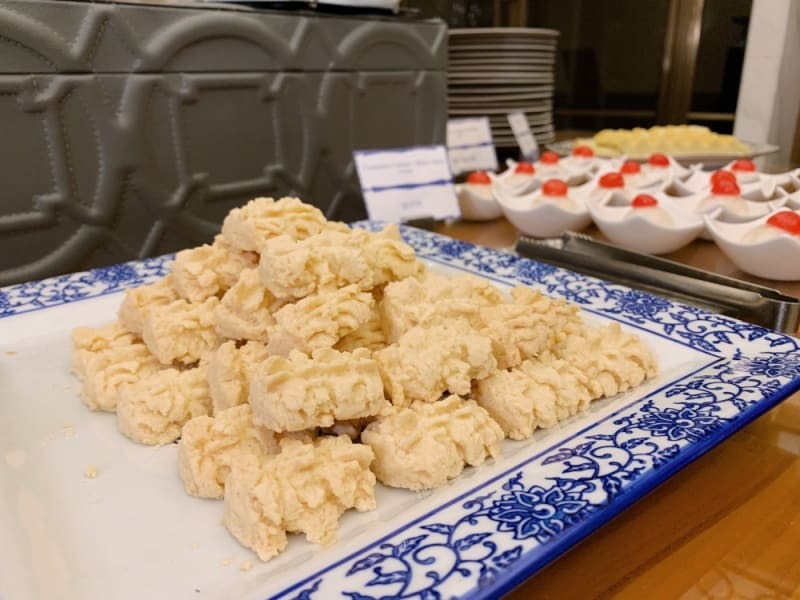 There are over 30 delicacies on offer, including sweets like traditional potato cakes, cornstarch cookies and maltose cracker sandwiches and savouries like minchi beef and pork pastries, crisp shrimp turnovers and assorted dim sum. 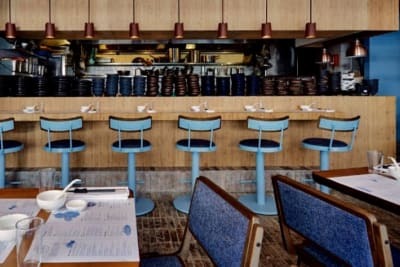 Servers are happy to bring your choice of coffee or tea or there is a drink table with local favourites like milk tea, xarope de figo (homemade fig syrup) and xarope de agriao (homemade watercress syrup). 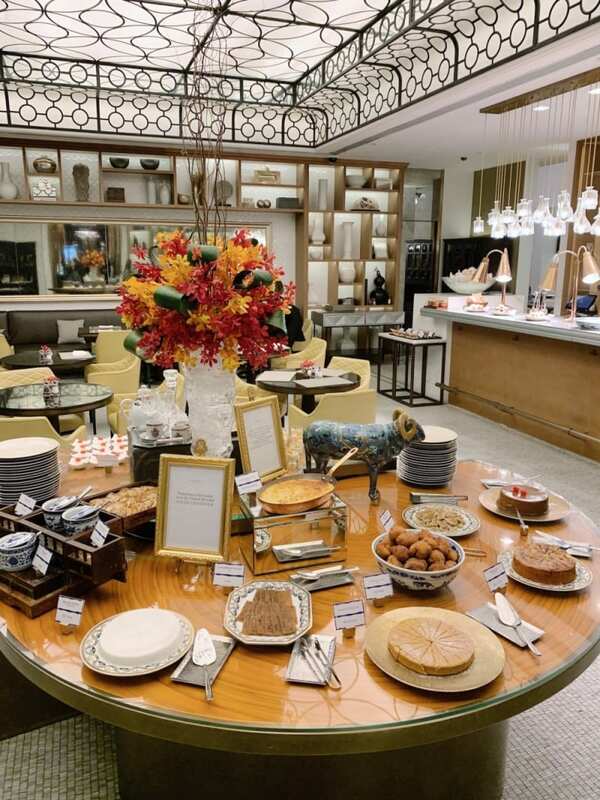 In addition to the buffet, guests can choose from one of two mains. 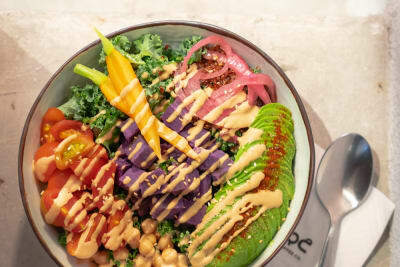 The options rotate regularly, but they are always classic Macanese dishes. On the day I went, they were offering prawn rice vermicelli soup and capela. 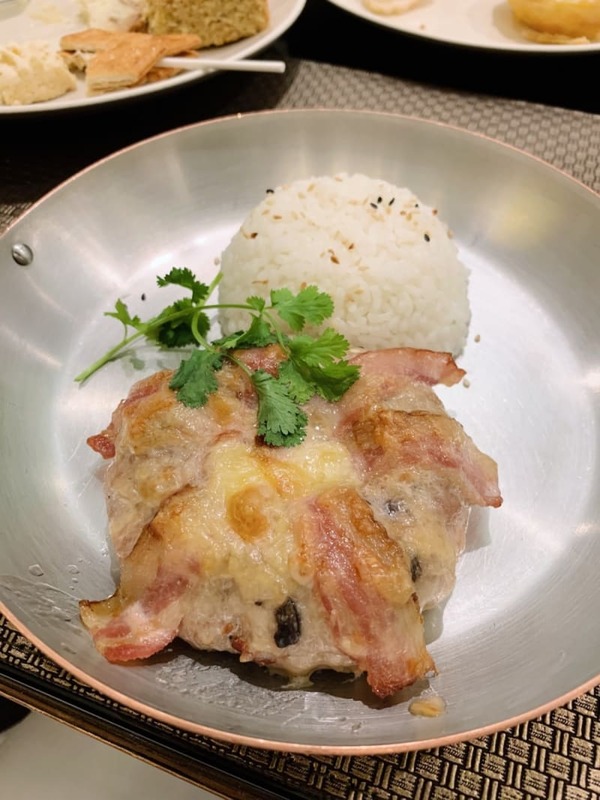 I opted for the latter, which is a Macanese-style meatloaf with olives, topped with morcella (similar to bacon) and Cheddar. It was hearty and heavy, fatty and salty, like a good comfort-food dish should be. I really enjoyed this chá gordo experience. 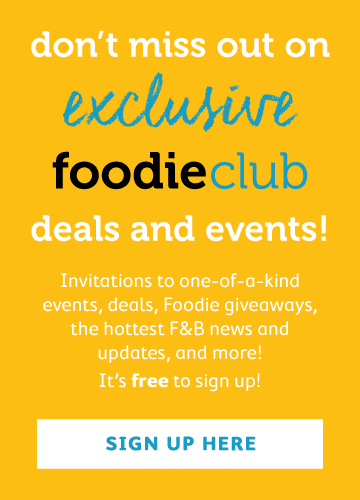 The food quality was very high, and both the atmosphere and service were lovely. I suppose you would expect nothing less from a hotel like The St Regis, but given all this, the price was a steal at MOP148/person (roughly the same in HK$). 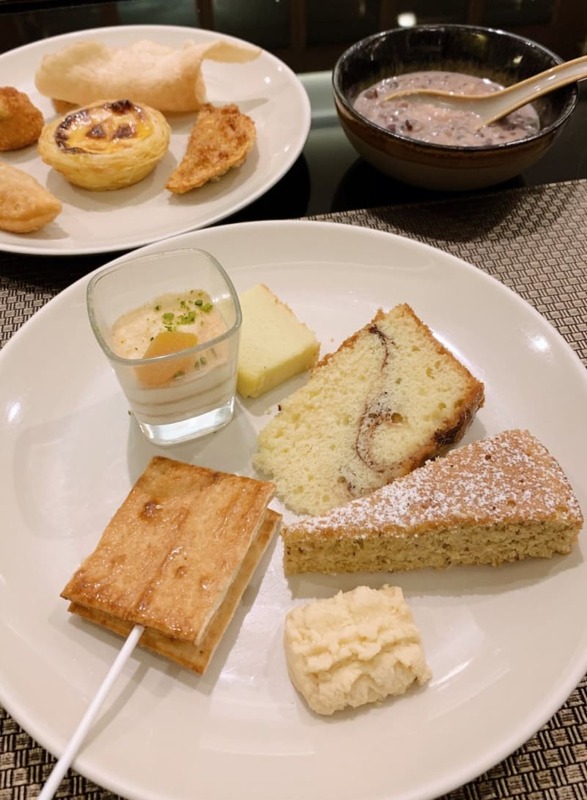 While many places in Macau can get crowded, this afternoon tea experience was a pleasant oasis where no one was rushed and everyone was able to eat to their heart’s content. Try it out for yourself with a partner, group of friends or large family; the Manor can host all group sizes. Chá gordo is available every Saturday from 3–5:30pm.